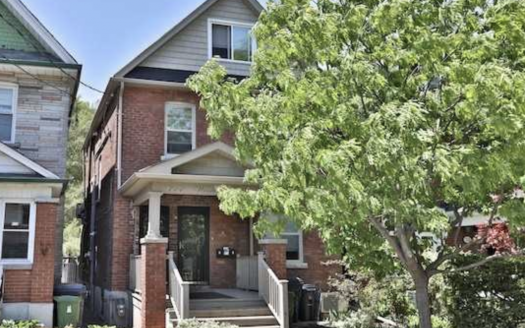 Beautiful legal triplex located in Bloor West Village. Purchased for clients by Jennifer Percival. 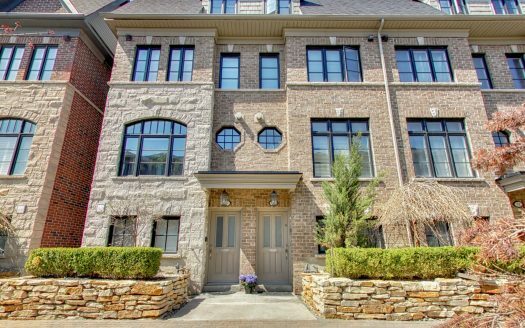 Spectacular 3 storey freehold townhouse in Toronto, purchased for clients by Jennifer Percival. 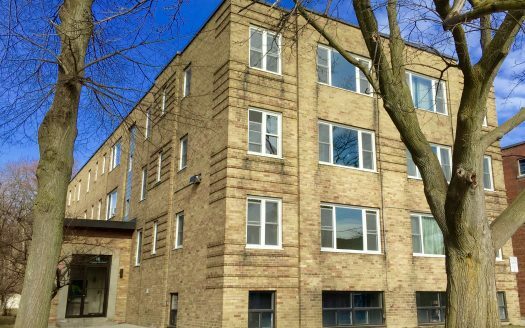 Bright, Spacious, Updated 1 Bedroom for Lease! 102 – 18 Anglesey Blvd. 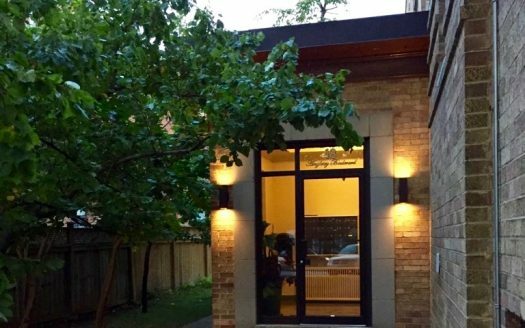 Sun Filled, Spacious, Updated 1 Bedroom In A Small, Quiet Intimate Building. 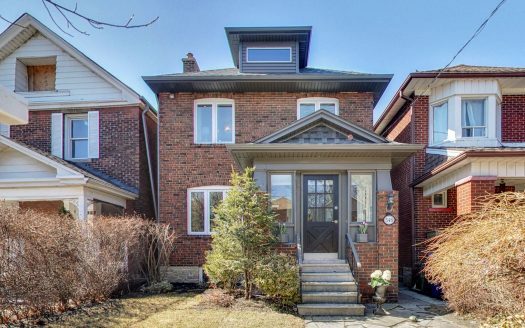 Beautiful semi-detached home in Roncesvalles, purchased for clients by Jennifer Percival. 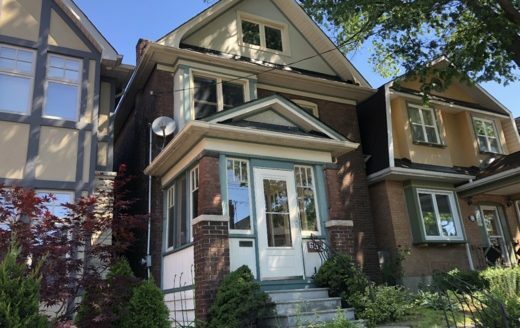 Fantastic Opportunity to lease this beautiful home in Bloor West Village! 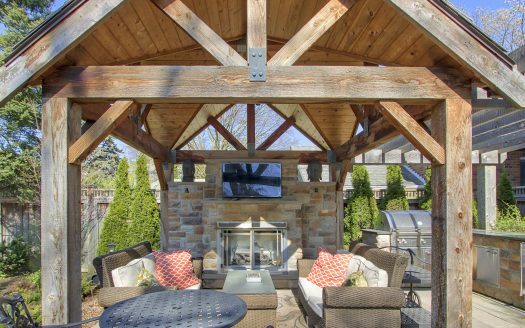 Stunning fully renovated 4+1 bedroom, 4 bath home on a pool-sized lot in highly desirable Sunnylea! 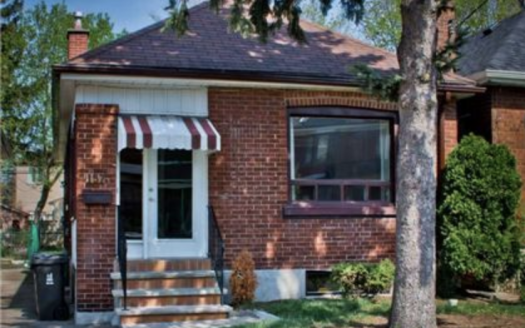 Beautiful 2 bedroom bungalow home purchased for clients by Jennifer Percival. 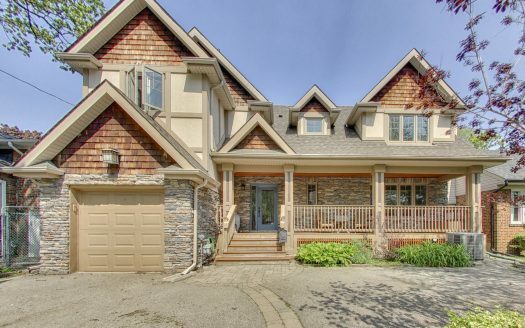 Beautiful 5 bedroom detached home purchased for clients by Kirsten Clayton. 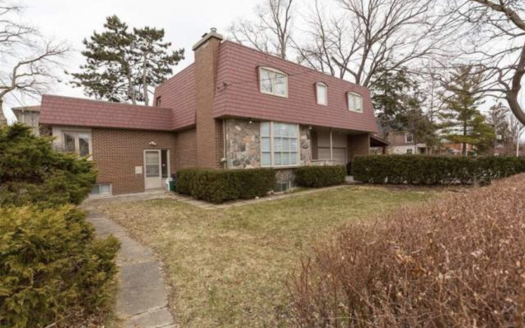 Beautiful 4 bedroom detached home purchased for clients by Wendy Hammond. 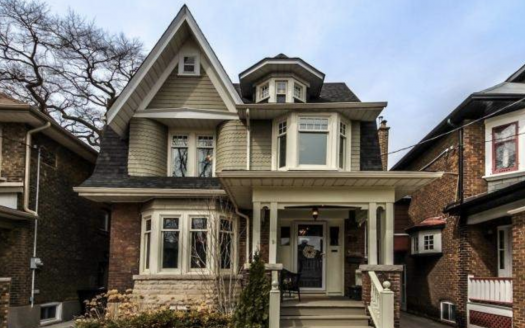 Stunning 4 bedroom detach home recently purchased for clients by Jennifer Percival & Kirsten Clayton. 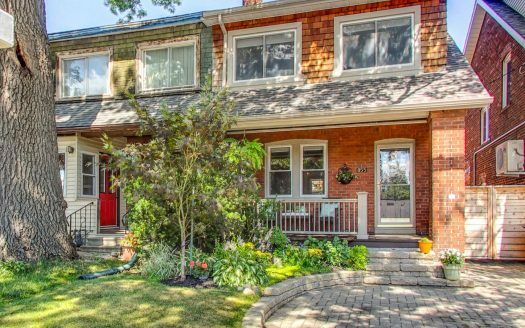 Stunning 4 beds and 3 bath freehold townhouse for sale in Etobicoke! 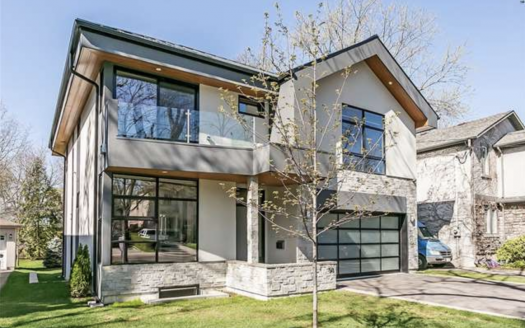 Cottage or city you ask? City! 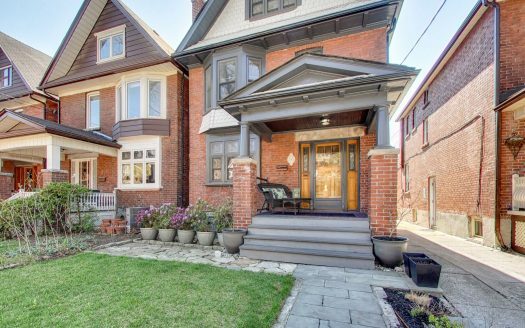 And just a short 2-block walk to Islington subway! 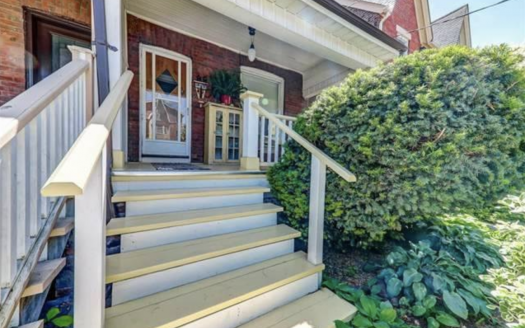 Beautiful 3 bedrooms & 2 bathrooms Semi-Detached Home in the Junction. 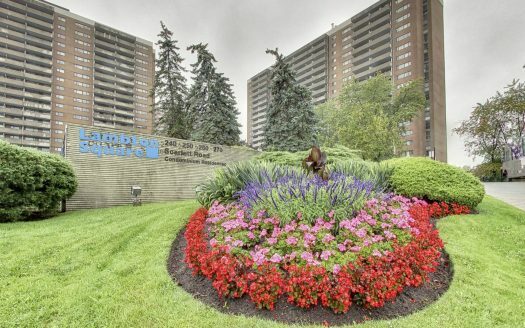 Bright, updated 2 bedroom unit located in a well maintained intimate building. 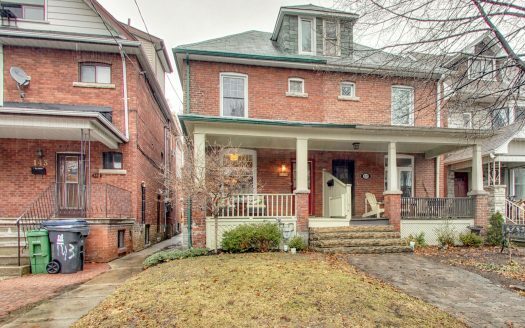 Highly desirable multi-residential investment opportunity, 3-Storey 25 unit multi-residential building! 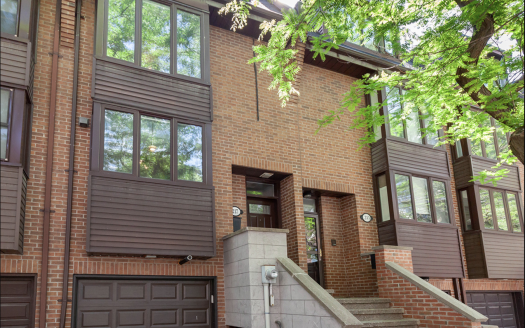 Spectacular 3+1 bedroom, 4 bath, complete re-build in the heart of Bloor West Village!